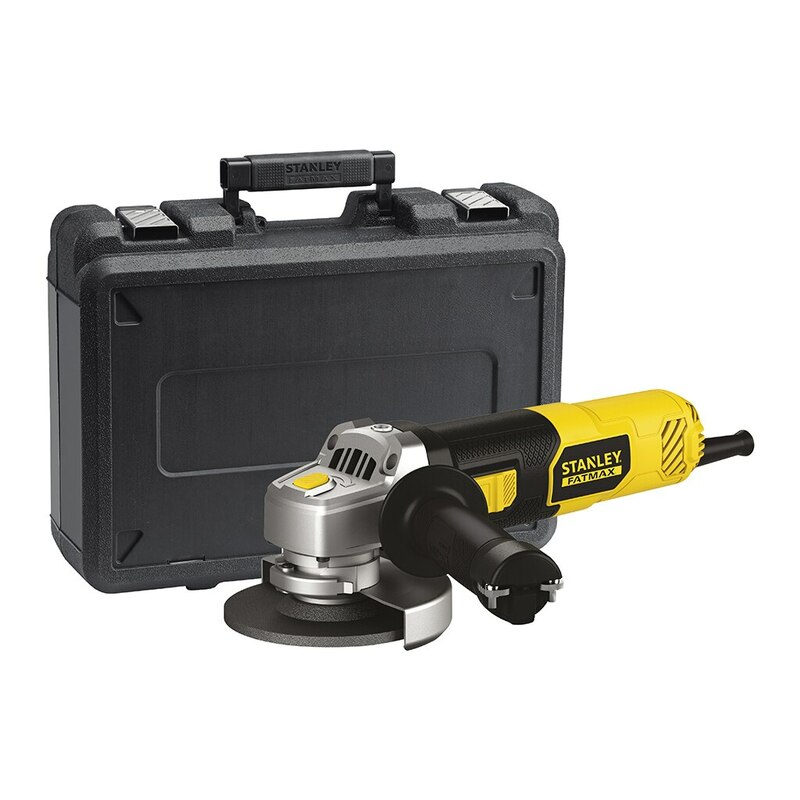 An excellent bit of kit, well built and performs like a DeWalt but for nowhere near the price, couldn't ask any more. more reliable than another make of angle grinder I have. this one is built to work!! it would be good if the full 1/2 guard for cutting off operations could be included rather than just the grinding guard as at present. other than that no major issues whatsoever. 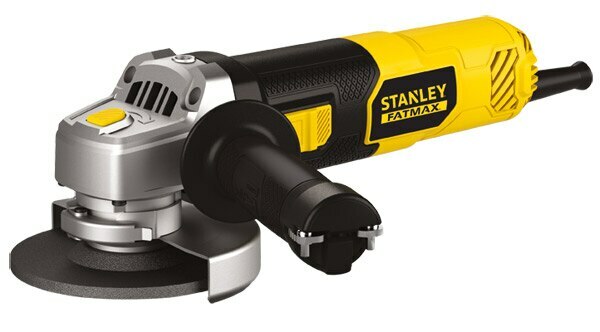 Another quality product from Stanley.